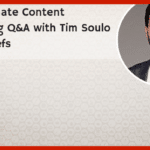 Hi SEO lovers, today I’m talking to Neil Patel. 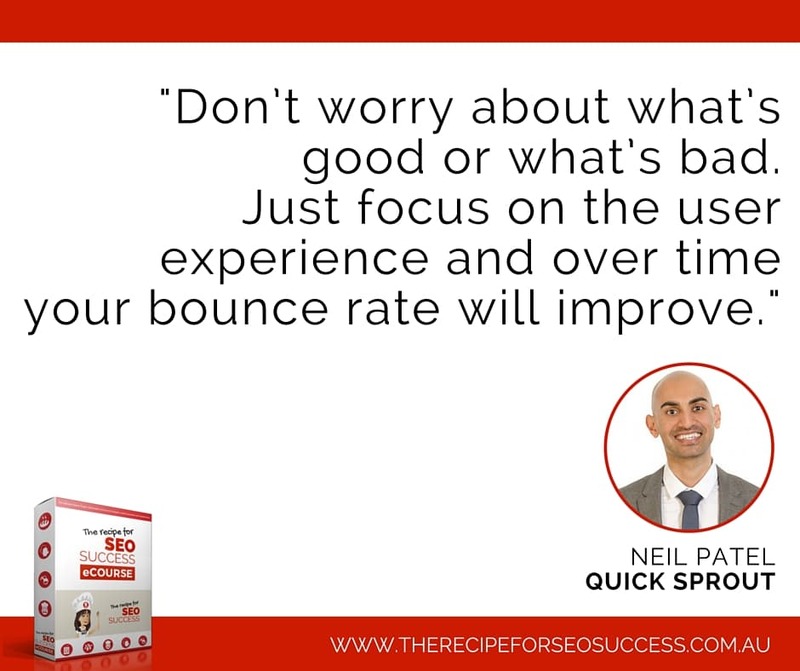 Neil Patel is an entrepreneur, angel investor and analytics expert, he’s also the founder of KISSmetrics, Crazy Egg and the hugely popular website Quick Sprout. Neil is a prolific blogger, he’s blogged about everything covering marketing, SEM, SEO, Social Media, you name it and Neil and his team have probably blogged about it. 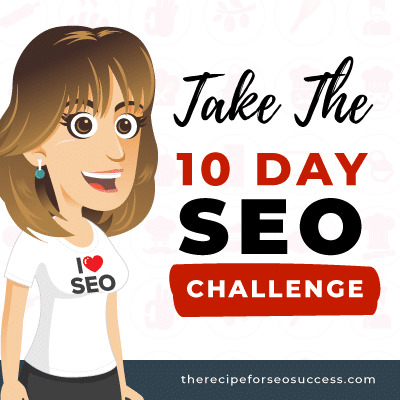 So I’m super excited to chat to him today with questions from students of my Recipe for SEO Success e-course and the 10-day SEO Challenge. The Wall Street Journal calls him a top influencer on the web, Forbes says he is one of the top 10 online marketers, and Entrepreneur Magazine says he created one of the 100 most brilliant companies in the world. He was recognized as a top 100 entrepreneur under the age of 30 by President Obama and one of the top 100 entrepreneurs under the age of 35 by the United Nations. Neil has also been awarded Congressional Recognition from the United States House of Representatives. [0:01:35] How do you produce so much content? [0:03:30] I know that longer posts and regular posts work better, but how is a small business person meant to write a 3,000 word blog post every week? [0:04:49] When it comes to off page SEO, which tactic do you think is most powerful? [0:06:19] How will the potential 10k tweets (the fact that they’re talking about increasing the character count) affect seo? [0:06:58] Do we have to get experts to write all our blog posts? [0:07:49] Ranking isn’t everything, what other key performance indicators should we look at to track success? [0:08:40] If you could only choose one marketing tactic or maybe one marketing channel, which would it be and why? 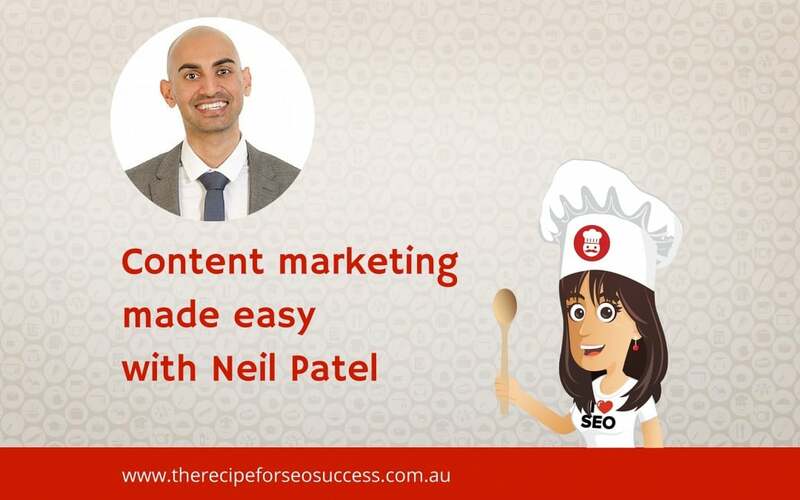 Kate: Hi SEO lovers, today I’m talking to Neil Patel. 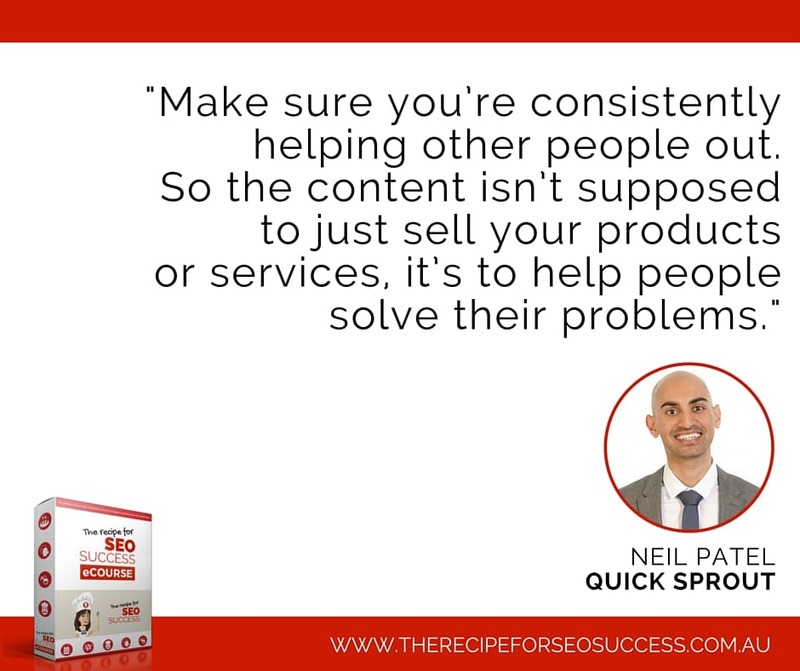 Neil Patel is an entrepreneur, angel investor and analytics expert, he’s also the founder of KISSmetrics, Crazy Egg and the hugely popular website Quick Sprout. Neil is a prolific blogger, he’s blogged about everything covering marketing, SEM, SEO, Social Media, you name it and Neil and his team have probably blogged about it. 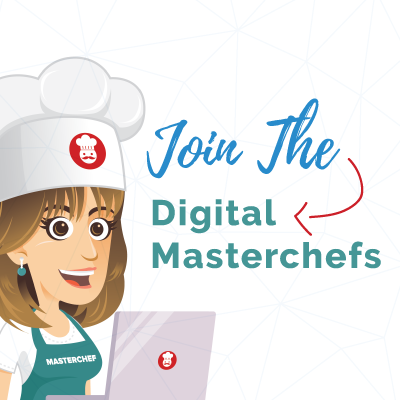 So I’m super excited to chat to him today with questions from students of my Recipe for SEO Success e-course and the 10 day SEO Challenge. Let’s get started. Hi Neil, thanks so much for joining me. Kate: I’m super excited, I’m a big fan so I’ll have to try and stay calm, and we’ve just discussed that you’re actually in bed during this interview, which is kind of cool. Neil: Yeah, that’s right. I have no power in my home so I checked into a hotel. Kate: Well it’s good that you’re comfortable because I’ve got a lot of questions to grill you with, everyone was very excited when I said that I was going to be talking to you, so get ready to be grilled. Let’s get stuck in with the first question. Kate: So you’re hugely prolific as I said earlier, pretty much every day my inbox has a Neil Patel email; I have a folder where I keep all the articles that I have to read sometimes and it gets so full that sometimes I’m like “oh my god, I need a whole day to read Neil Patel articles”. How do you get all of that done, how do you produce so much content? Neil: The way I produce so much content is by a few things. One, I just focus on content production. Two, I read a lot so it’s actually really easy for me to produce it because I’m just learning a lot every single day. And it’s my job, by me producing a lot of content, blogging gets my name out there, gets my company’s names out there and it generates sign-ups. Kate: Yeah, so it’s brand awareness but it actually does convert for you as well. And what would your tips be for a small business person, maybe they’re a window cleaner or they run a school or whatever, how do they carve out time in their week to produce content? Neil: You don’t have to do it every week, you can even start off once a month; the key is just making sure that you’re consistent. In addition to that, you want to make sure that you’re always consistently helping other people out, so the content isn’t supposed to just sell your products or services, it’s to help people solve their problems. If you’re a window cleaner, you can talk about how to clean all your windows in less than 10 minutes and give them all the tips on being efficient and thorough or whatever it may be. Kate: Yeah, so always being useful and answering those customer questions, exactly. 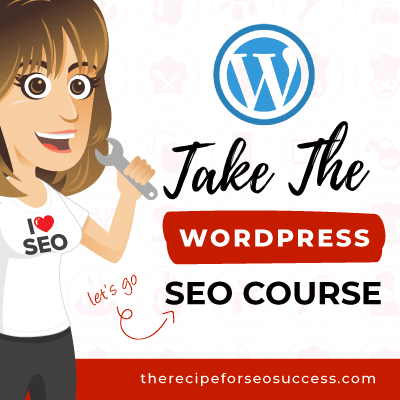 Another thing that always interests me is a lot of your content is free, you’ve got fantastic guides on everything from copyrighting to SEO, so a lot of it is free. You don’t need to give everything away but how do you make a profit when you give so much away? Neil: My software companies, they make me all my money. Kate: Okay, so the Quicksprout is really just a giving back kind of thing? Kate: Yeah, okay. Good, alright. Now this is a question from Max and this is something that you’ve blogged about a lot and I often refer to your posts. Neil: You should just end up writing whatever works for you. If you can’t write 3,000 words, that’s okay; you can write 1,000 words. You don’t have to do it weekly either, you can do it monthly or whenever you get a chance. Ideally you should be consistent but just something is better than nothing. Neil: Yes, go for awesome, even if you do it 1/10, or if you do it 10 times less that’s okay, just go for awesome. 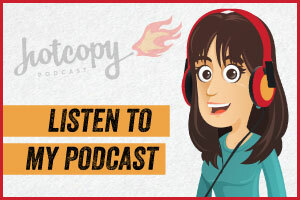 Kate: You’ve obviously got a lot of great tools that you produced yourself, but what are your top five content marketing tools that might be useful to say a small business person? Neil: I use Buzzsumo, it helps you come up with content ideas. 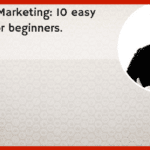 I use Hello Bar to convert those visitors into customers, which is free. Buzzsumo has a free plan as well. 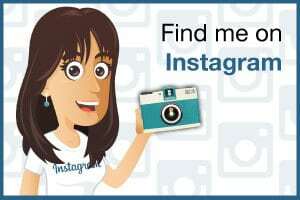 I use ahrefs to see who’s linking to my competitors, and WordPress, free blogging platform. Kate: Okay. Next question is from Belinda. 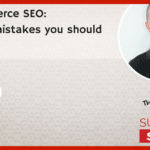 Neil: Off page SEO? Link building is the most powerful tactic that I see. 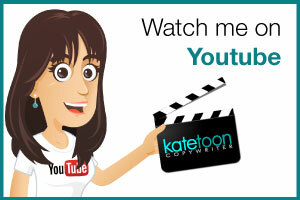 Kate: So when it comes to link building, I think a lot of people find that quite challenging, we’re told that you’ve got to be earning links not building links and that there’s a lot of misinformation around “is it okay to guest post”, “is it okay to do press releases”, what are your thoughts on the best strategies for building links? 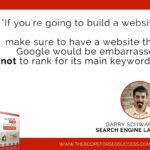 Neil: The best strategies for building links is simple, go to ahrefs or open site explorer, put in your competitor URLs and hit up each of the sites manually and ask them for a link. It’s that simple, just say “hey, I notice you linked to X, Y and Z website, have you checked out mine? We cover A, B and C things that they don’t discuss, feel free to share it with your readers if you think it’ll be valuable for them. Cheers, Neil”. That’s it. Kate: I know that a lot of students on my course are worried that they’ll come across a little bit spammy if they start writing emails like that. Neil: It’s just a numbers game but it works. Kate: It does work, yeah. So you might send 20 out and one of them might give you a link but it’s worth it. 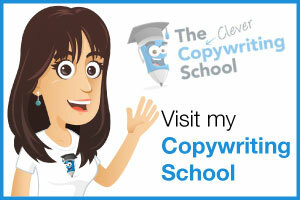 Neil: That’s correct, but you have to look at the website and make the email custom tailored and personalised. Kate: That’s it, and I think it’s the same as if you wanted to get an article printed in a magazine, you wouldn’t just send any old article, you’d write an article that suited the magazine and the audience, so you have to kind of think about that. Question from Sahara, “how will the potential 10K tweets”, so the fact that they’re talking about increasing the character count in tweets, “affect SEO”? Neil: I have no idea yet, it’s yet to be found out, right? It’s more text to index but who knows? 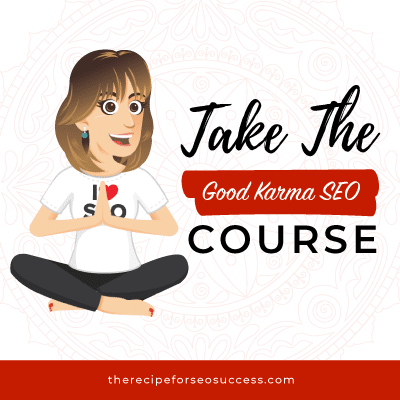 Kate: Recently, Search Engine Journal published an article about Google’s search quality elevator guidelines and the need for expertise, authority and trustworthiness, so the whole EAT principle. So basically my interpretation of that was that articles that are written by experts are more likely to kind of rank and do better. Neil: No, or you can become an expert too. Kate: How do we do that, Neil? Neil: Well as you get more traffic, more emails, more social shares, as you get more people linking to your site, you’ll become an authority. You go speak at conferences, again, you’ll become an authority. Sure, it takes time and it’s not something that’s overnight, but it’s possible. Kate: Yeah, and I guess you know as Ngaire for example works with children, her website’s about children, so she’s wondering should she be getting paediatricians to write articles. But I guess again, maybe you can’t get a paediatrician to write every single article but one out of five might and then you build up your own authority. Do you think that would work? Neil: Yeah, I think that’ll work. Neil: It isn’t everything, but if you’re trying to track your success I’d just look at a few things. One, rankings, how many backlinks you’re getting, social shares, rank is just more traffic even if it’s not SEO, more eyeballs is eventually more links, and then I would just stack up to see how you’re climbing compared to your competitors. You can use ahrefs to monitor your competitors and yourself and see how you stack up over time. Kate: Lots of people stress about bounce rate and having a high bounce rate on articles, what would you advise around that, what’s a good bounce rate? Neil: Don’t worry about what’s good or what’s bad, just focus on the user experience and over time it’ll improve. Neil: Content marketing, it’s how you can compete with the big boys without spending a lot of money. Big boys don’t write too much content, takes them much longer to get it published. Google loves content, it ranks and people love sharing it on the social web. It’s just a lot less competitive to go after content than it is to try to build links one by one through SEO. 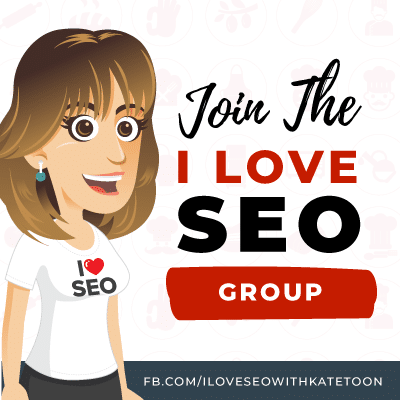 Kate: And I think as well with content, you can go after those long tail, kind of niche keywords that maybe don’t have huge traffic but you can mop up lots of traffic by writing articles for those, whereas sometimes the big boys seem to focus on the one or two word terms. So that’s an opportunity as well. What do you think is going to be the next big thing in marketing this year? Neil: I would say personalisation, I keep saying that every year but as you can see the web is becoming more personalised. Everything, from marketing tactics, if you’re on your mobile phone you’re not seeing pop ups as much anymore. You’re now seeing blogs doing things like “enter your phone number, we’ll text you when you get the next blog post”, whatever it may be. It’s just all becoming personalised, the experience, so that way users are getting what they want, when they want versus just seeing stuff that’s not relevant to them. Kate: That brings me very nicely, a good segue there, into pop ups. A question that came back a lot about your site and you’re kind of known for it and I can see you smiling because you know what I’m going to ask you. You are pop up crazy, what is your attitude towards pop ups, and obviously you find them effective but how are they working for you? Neil: As long as they look good you’ll get very little complaints. Kate: And what do you use to produce all those pop ups? Neil: There’s the new plugin, if you go to hellobar.com they give you a customised plugin for each person, so it’s not a generic plugin. Kate: That explains it, great, well I can get it back again because I was very sad when that plugin disappeared. When you publish an article, how long does it take for it to get indexed on Google? Neil: It takes usually a day or two. If it takes longer just go into Google Search Console and submit the URL manually. Kate: If I quickly, quickly wanted to check my site for errors and crawl errors and blocks, what would be the tool that you would use to do that with? Neil: Google Search Console’s not that bad. Screaming Frog. Kate: Screaming Frog, okay. So Screaming Frog is your best, favourite crawling tool. So when we’re analysing our sites, we talked about KPI’s and I’m assuming you use Google Analytics like most people, what metrics do you look at in Google Analytics? Neil: Conversion rate, just general traffic, those are the two. Just general traffic, unique visitors and conversion rates, that’s it. 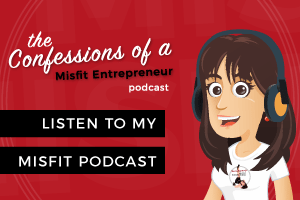 Kate: Now you have two software’s that you were the founder of, KISSmetrics and Crazy Egg, can you tell us a little bit about both of those? Neil: Yeah, KISSmetrics help you track the lifetime value of your customers, so if they keep coming back, if they keep buying, what’s the value of them. Crazy Egg helps you improve the conversion rate on your website. So if someone comes to your site, where are they clicking, where are they not clicking, what’s causing the conversion, can you run an AB test, it helps you do all those things. Kate: Well we’ve whisked through all the questions super quickly, what’s next for you this year? I see that you’ve shaved all your hair off which I think is looking awesome, but other than hairdos, what’s next on the agenda for Mr Patel? Neil: Just trying to provide more content, educational information, doing a lot more webinars and things like that so maybe they can become better marketers or grow their business or whatever their goals are, hopefully I can help them achieve them. Kate: Neil, thank you so much, that was short and sweet, I’ll let you get back and have a snooze in that very comfy looking bed. Thank you so much for your time, I’ve really enjoyed chatting with you. Everybody, I’ll include links to all Neil’s sites, his Facebook, his Twitter, the various websites we’ve mentioned today in the show notes. So thanks very much, Neil.